Do You Need A Gum Disease Screening? Millions of people suffer from gum disease. In fact, a study from the Centers for Disease Control shows that over half of adults over the age of 30 exhibit common warning signs of the disease. In order to receive treatment the doctor needs to identify the disease, preferably in the early stages. Do you need a gum disease screening? 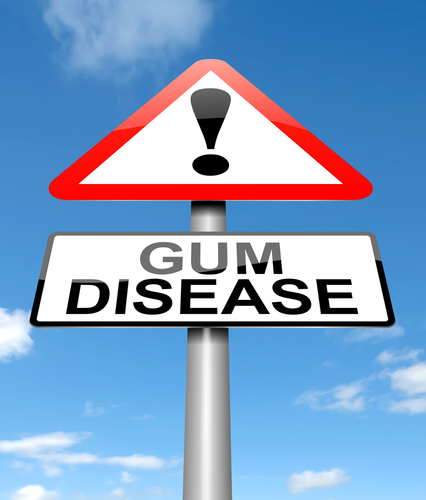 Answer: Periodontal disease occurs when bacteria causes the gums to inflame. As the inflamed gums pull away from the teeth, pockets form that allows bacteria to reach below the gum line, causing the disease to form. Causes of inflammation may include poor oral hygiene, family history, hormonal functions, or smoking. Question: How do I know I need treatment? Answer: Common warning signs include chronic bad breath, bleeding when your brush or floss, and red/sore gums. 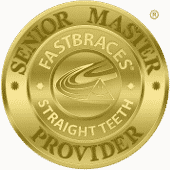 In the more advanced stages you may notice receding gums and loose teeth. Eventually, you could actually loose teeth as the connective tissue between the gums and teeth dissolves. Question: How does a screening work? Answer: In just a few minutes the doctor can carefully examine your smile for indicators of periodontal disease. Treatment can then be recommended to address the issue. In the early stages, the disease can be reversed. However, if the issue progresses to the later stages you may require routine care to manage the disease. Question: How will the doctor treat the disease? Answer: There area number of treatment options to help reverse or successfully manage periodontal disease, such as scaling and root planings, antibiotic treatments, or more frequent dental cleanings (such as every three-four months instead of every six months). If you have any questions or would like to schedule a screening then please contact our office today.